T-minus six days ‘till the big day. 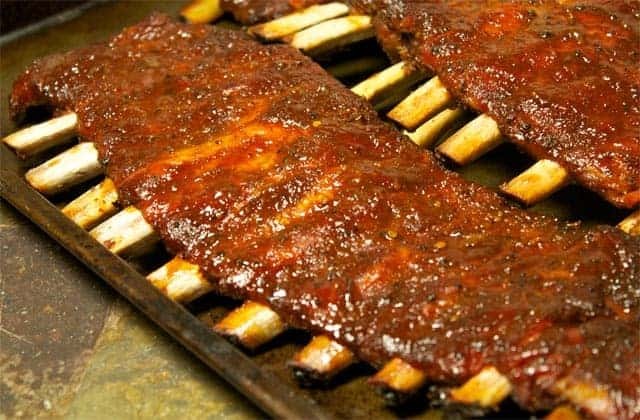 I’m not gonna lie, I only watch one football game a year – the Super Bowl (though I do fantasize about the idea of buying a traveling smoker just to take up tailgating). 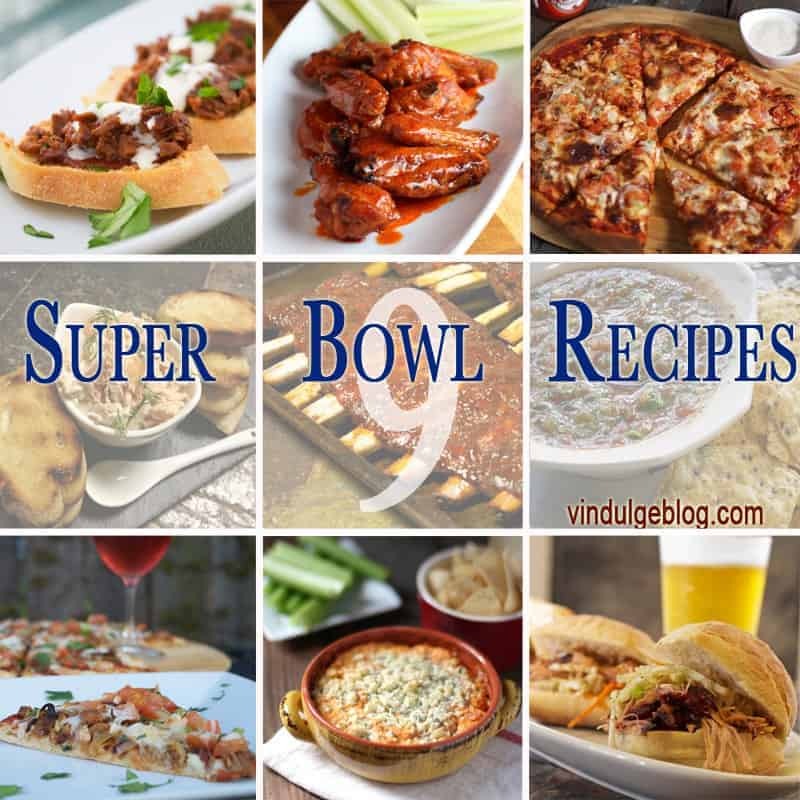 To me, the Super Bowl is just one grand snack-foodie holiday, and I’m all for any excuse to have a party and nosh all afternoon. If you’re anything like me, you’re already planning out what you want to eat during the big game. 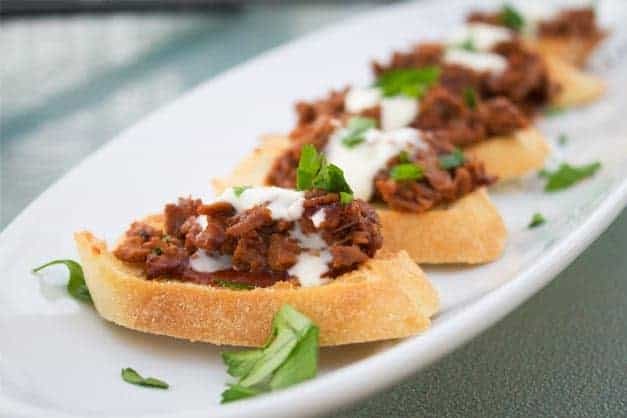 So I’ve laid out some of my favorite snacks and appetizers perfect for the party – and yes, most are paired with wine! 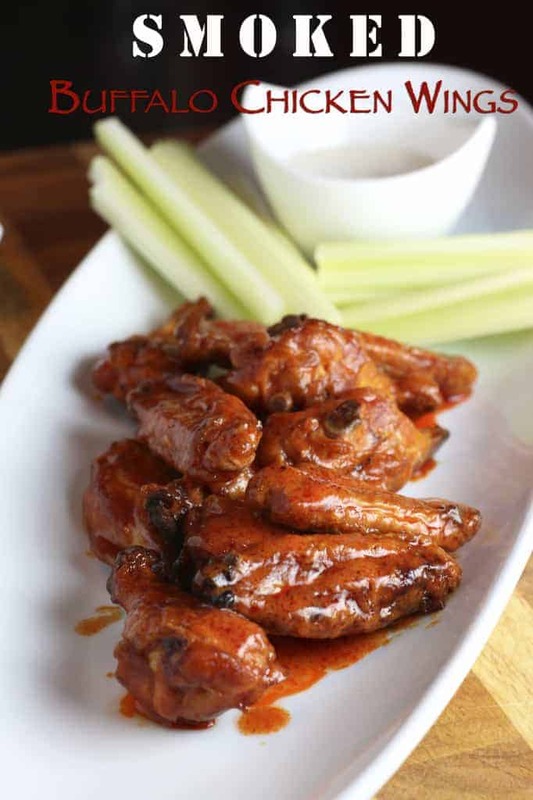 There’s no such thing as football watching party without some Buffalo wings, so the first three recipes are inspired by the one and only Frank’s Red Hot, and all the magical things it can do to food. I never have to go out for wings at a restaurant ever again since hubby and I figured out the secret to the perfect wings, cooked up on the smoker and served with love. RECIPE HERE. What’s better than smoked Buffalo Chicken Wings? 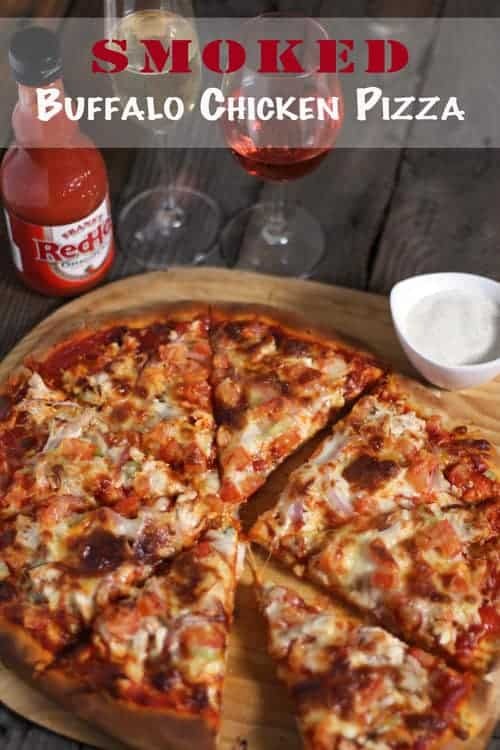 Taking those same flavors and loading it up onto a pizza. RECIPE HERE. Originally written for leftover turkey, but chicken works even better! All the amazing flavors found in a typical wing meal, mixed together into an irresistible dip. Warning, this will go fast so make double! RECIPE HERE. 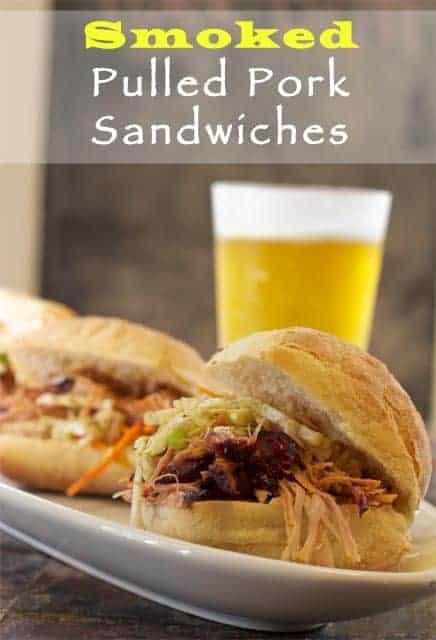 Smoked Pulled Pork Sandwiches: The recipe of all smoker recipes! This will really impress your friends. Not only is it simply gorgeous, but it’s ridiculously delicious. RECIPE HERE. Got extra beef brisket? 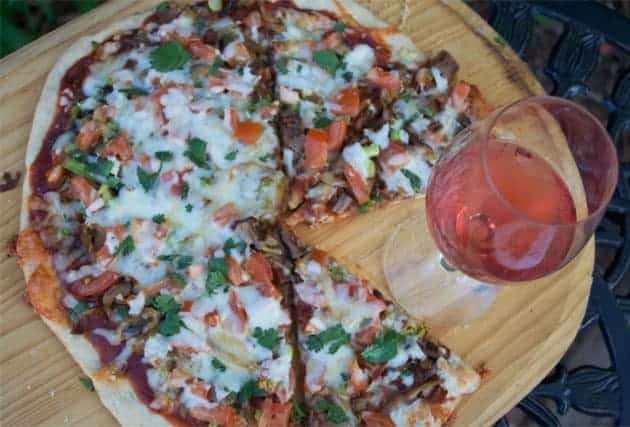 Load it on top of this smoked brisket pizza. Out of this world. RECIPE HERE. The ultimate tailgating food. RECIPE HERE. Sounds fancy, but it’s so easy, creamy, and delicious. RECIPE HERE. 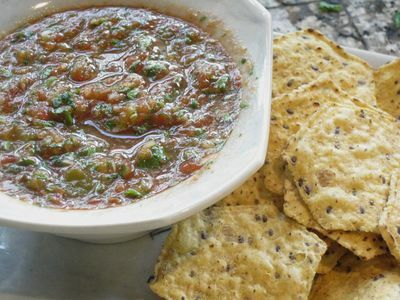 Because you’ve gotta have chips and salsa at any party. RECIPE HERE. What am I going to try this year? Smoked jalapeño poppers. How good does that sound? Now all we need to do is figure out where we’re going to watch the game. What about you? 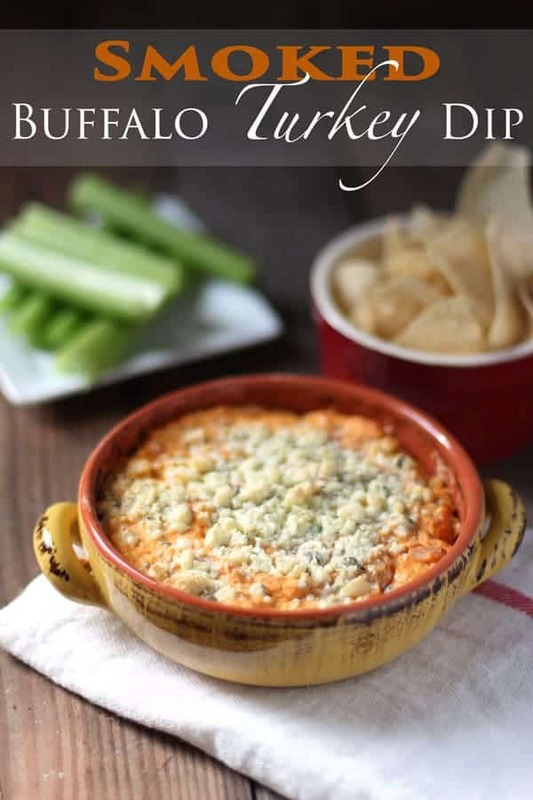 What are your favorite game day snacks? 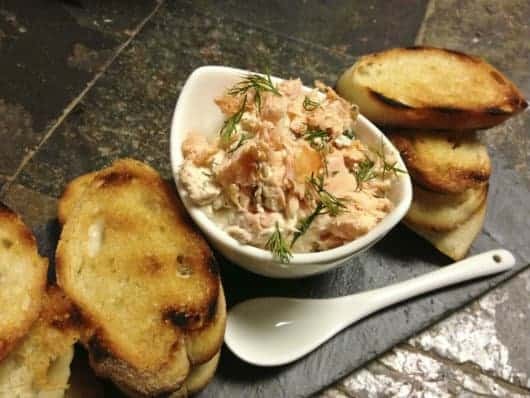 For more recipes check out my recipe index, or just enter your email to subscribe to new blog posts and recipes posted here on Vindulge, delivered directly to your inbox. As someone who is way more about the party than the actual game itself (not even certain I know who is even playing, to be honest), I LOVE these suggestions. Smoked meats are best part about having to watch football, in my opinion. Yum!